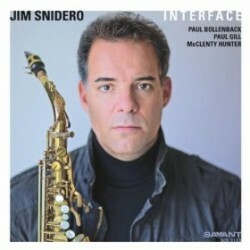 Saxophonist Jim Snidero’s new CD is Interface (Savant, 2011). 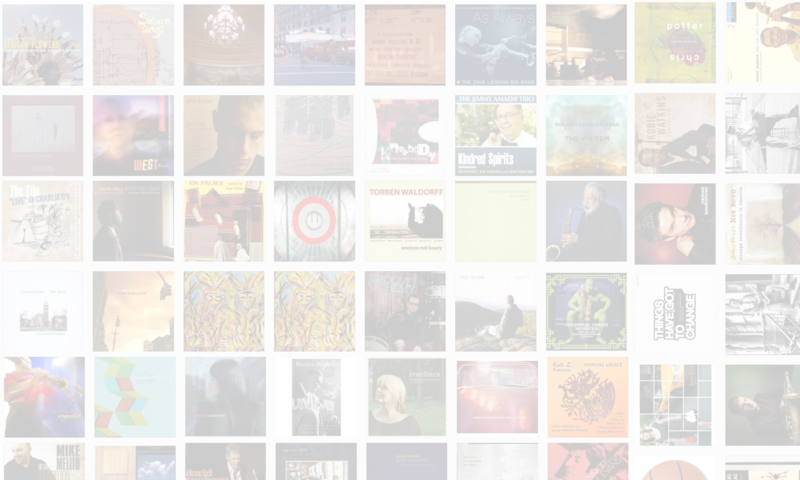 In this interview, Snidero talks about the use of acoustic guitar on this record; his concept of “warm jazz”; and what makes music appealing to him both intellectually and emotionally. Learn more at jimsnidero.com. Tracks used in this episode: Interface; Fallout; Silhouette; Viper; One By One; Expectations.